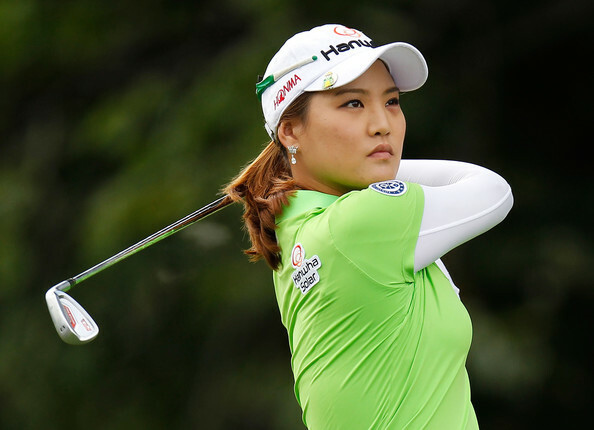 With the LPGA season about 1/3 complete I would like to take a look at how the rookies are faring so far this year. I will do this again at the 2/3 mark and a final time at the end of the season. 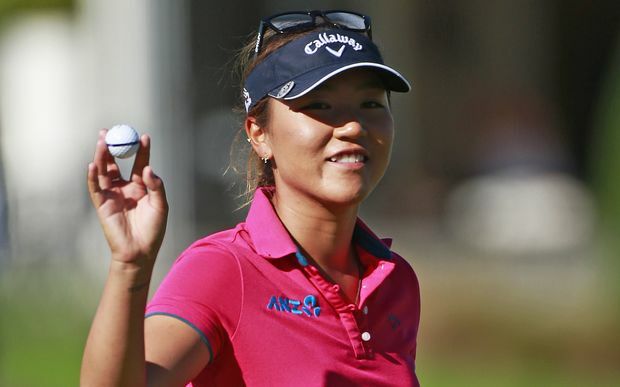 These ratings are strictly based on how they fared in LPGA events only. Any successes or failures on other tours are not considered here. 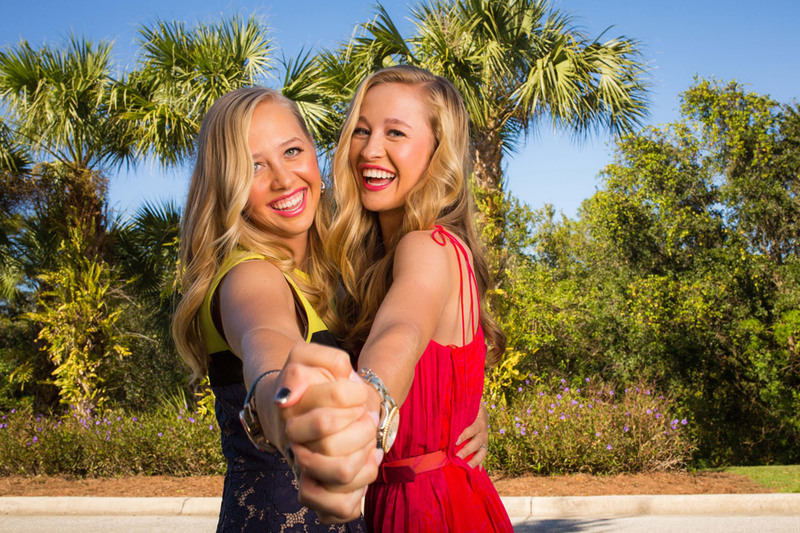 My main objective here is to analyze the chances of these rookies retaining their LPGA cards next season. Depending on the player's Priority rating, some have played up to 10 events this year, others haven't teed it up at all. I have given grades to all players that have played in at least 2 tournaments. You might think that some of these grades I have given are harsh, but this is the big time now, and these players have to take advantage of every opportunity, or risk losing their cards. Ideally you would like to finish in the top 80 on the money list. That will guarantee you a priority list ranking good enough to compete in all full-field events. If you finish further down the money list you then have to deal with the top 10 ladies coming off the Symetra Tour, and qualifying school graduates getting to play ahead of you. If you finish in the top 100 on this year's money list, you will still play in most events next year. Further down the list than that, there are no guarantees about playing time. Let's take a look at how they are doing so far. 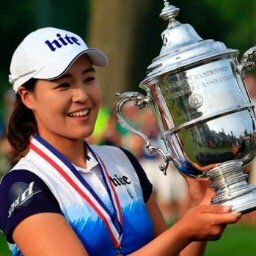 In Gee Chun appears to be the heavy favorite to win the 2016 Rookie of the Year award. Gaby Lopez has been the biggest rookie surprise so far this year. Marion Ricordeau - She has made 2 cuts in her 4 starts this year, with a best finish of T23. She has split her time playing both the LPGA and the LET. With the new reshuffle, her priority rating has improved from 177 to 155. This will result in more starts. She is currently #113 on the money list, and her SA is an okay 72.7. Jiayai Zhou - Has 2 starts this year and has not made a cut. She has a 76.5 SA. Note: There will be one more final reshuffle the second week of June. In some cases it only takes one made cut to improve your priority ranking and get the chance to play in more events. The LPGA resumes its schedule next week with the playing of the Kingsmill Championship. Look for my preview, and lots more, in a few days.